Featuring an elegant zardozi hand embroidery on its front, the ochre & beige jacket has elegant Mughal influenced prints with floral and traditional motifs. Made with viscose dupion, this jacket promotes the richness of vintage India and the richness of luxurious fabrics. Pair this garment with an evening clutch and wedges to elevate your look.  Thank you for your interest in Ritukumar !. We will get back to you within 2 working day with a response to your requirement. You have selected a style, from our exclusive collection and it is 'made to order'. Please complete the form below and we will get back to you within 2 working day with a response to your requirement. Thank you for your interest in Ritukumar.